monyka is using Smore newsletters to spread the word online. 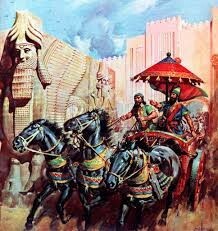 The assyrians originally lived in a small area of land around the river Tigris (now in northern iraq). 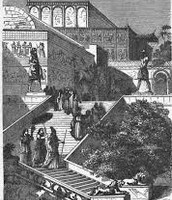 for many years, they were ruled over by their powerful neighbour in summer and akkad. 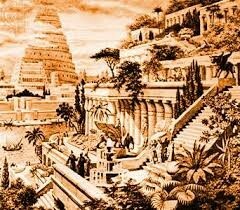 then, in about 2000 bc, the assyrians gained their independence. they established a line of warrior-kings, under whose leadership they conquered a mighty empire, which was at its greatest during the new assyrians (around 1000-612BC). 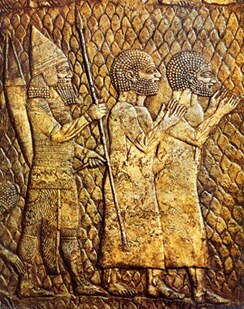 2000-1450 bc the old assyrians empire. 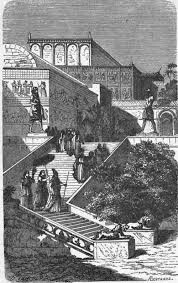 883-859 bc reign of king ashurnasirpal II who build a fabulous palace at nimrud. 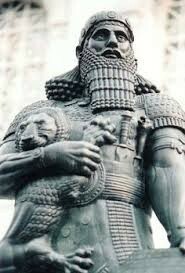 668-627 bc reign of king ashurbanipal who make nineveh his capital. 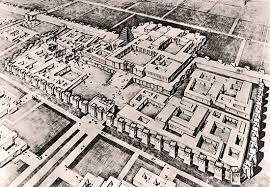 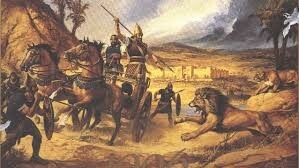 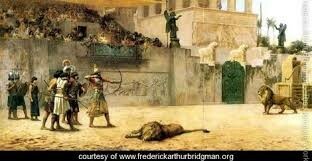 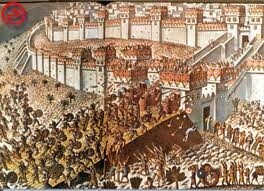 he sacks the great cities of thebes babylon and susa. 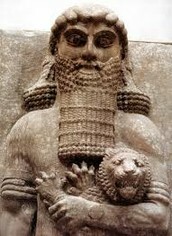 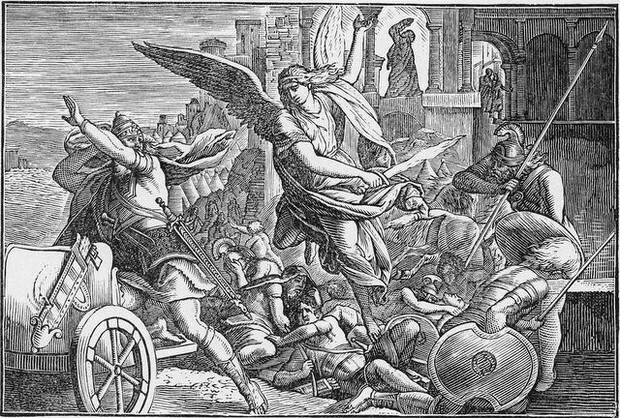 612 bc assyria is invaded and conquered by the medes and babylon.